A student’s secondary school experience begins at the age of 12 when they enter into Year 7. At TLC we believe that students learn best in small classes so we set our maximum at 20 students, although numbers are often less. At TLC we are proud to be able to sustain small classes without compromising the need for children to work with others of a similar age. Children learn in context and our school provides that scenario so that they grow into confident, independent young people. All students are assigned to a Form and have a Form Tutor. It is the role of the Form Tutor to ensure that their students are working hard, completing homework, wearing the appropriate school uniform and attending secondary school regularly. Students enjoy separate breaks to the Primary School and their day ends at 2pm. Their teaching takes place in modern air-conditioned rooms, some of which are specialist accommodations such as our Art Studio, Science Laboratory and Computer Laboratory. 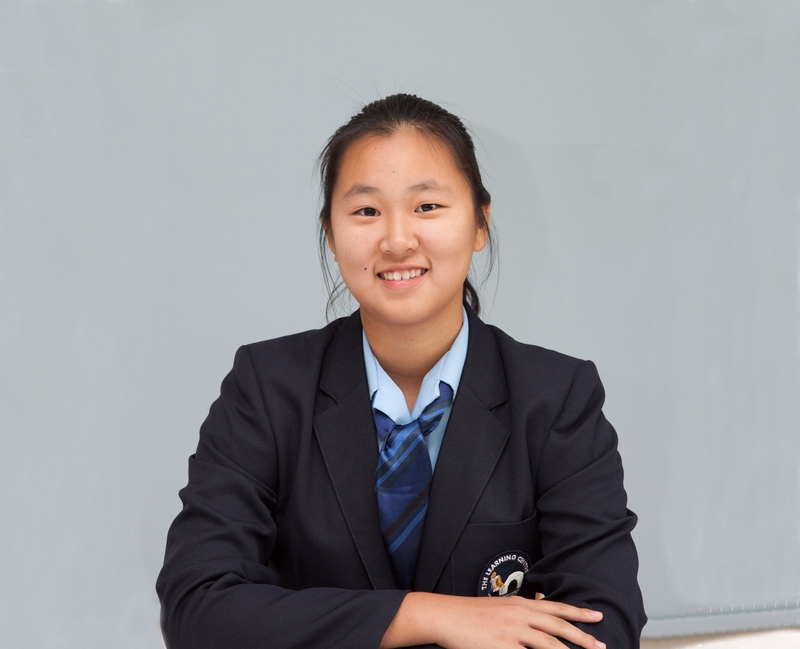 During the first 3 years of study (Years 7-9) pupils receive a broad general education to allow them to make informed choices about the subjects for further study at the end of year 9, in preparation for the 2 year IGCSE courses which they will follow during years 10 & 11. English Language, Mathematics and one science are compulsory and students have the opportunity to choose an additional five subjects suited to their academic preferences. From September 2016 we are adding BTEC to our range of qualifications. Whilst Physical Education is offered as a GCSE option, there is a compulsory component to ensure that all students maintain physical fitness. Personal, Social, Health and Citizenship Education is also a compulsory but not examined subject delivered through the internationally acclaimed ASDAN scheme.